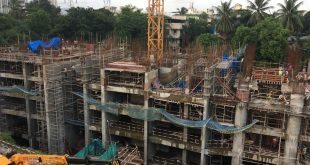 Mumbai Property Exchange Mumbai Property Exchange helps home buyers buy in under construction and new homes in Mumbai, Thane and Navi Mumbai. Mumbai property market has grown tremendously over the last decade and with the city expanding to different parts stretching up to Virar, New Panvel, Dombivali and Kalyan it is becoming a challenging task to keep yourself update with the rates, trends, supply, new developments etc. Buying Property in Mumbai with Research & Analysis can save you both time and money and you can be very sure about your property investment. It does not need much time to sit and understand the entire demand and supply in any micro market today, but what it needs is the willingness to explore the various online features available in one of the best websites in Mumbai for property buying which gives you a combination of off line real estate buying with the support of research of more than 10 years in the property market for buying an under construction or an off plan property. 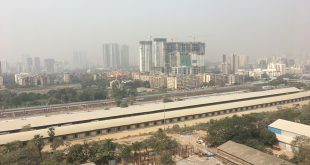 At Mumbai Property Exchange.com the process of buying property in Mumbai with Research and Analysis. 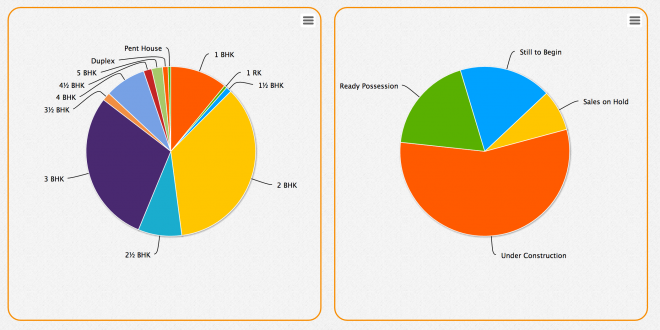 we have simplified this for you to track down the Mumbai Real Estate market from all respects. We have used innovative tools to enhance the market study capturing the supply in each micro market and captured them in charts and graphs format. 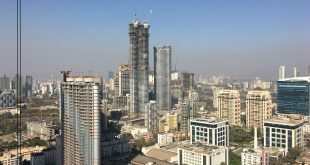 Our extensive Research and Analysis is not just restricted to Property Buyers but also to Property Developers and Builders in Mumbai which helps them understand the current property market in Mumbai, so they can base their decision on the basis of intelligent information which helps them in turn take an informed decision either while buying or structuring a price for the project etc. For Real Estate Developers in Mumbai, we have a pure property supply tracking module, which helps generate the upcoming supply in a particular zone, location in the Mumbai Property Market. The distinctive feature of the Research and Marketing module being that you can review nearly 2600 Under Construction Projects in Mumbai, Thane and Navi Mumbai. Our Research and Marketing module helps you to ascertain and track projects in Mumbai, Thane and Navi Mumbai (MMR Region) on a real time basis. 3. Track Projects by BHK in each location and various combinations of search are provisioned for. 5. Save Time and Cost – Keep an eye on the Mumbai Residential Projects. 1. What kind of bedrooms supply is available in a location? 2. Find out How many projects are under construction in a Location? 4. Indexes of the Mumbai Market with Sectorial Indexes, Demand and Supply Graphs – You can download them as well. Mumbai Property Exchange is promoted by Mr.Sandeep Sadh who has been in the real estate business since the year 1993 and has an experience in transacting in Residential Lease & Sale, Commercial Lease & Sale. The experience of transacting and having a practical approach at work in each segments of real estate has given Mumbai Property Exchange an edge over its competition. Previous Real Estate Funds an alternate to real estate investments? Good time for home buyers in Mumbai to look for property as the markets and sentiment is low. Happy New Year with Bank Interest Rate Cuts…!! !